The last year I’ve been taking skin care very seriously, especially since I don’t have a perfect skin. My skin became very oily and the breakouts wouldn’t stop. I’m sure you know the importance of creating a good skin care routine in order to fight the signs of aging and maintaining a youthful looking skin. And as I’m getting closer to the big 3 0, it is high time for me to take a look at aging prevention. 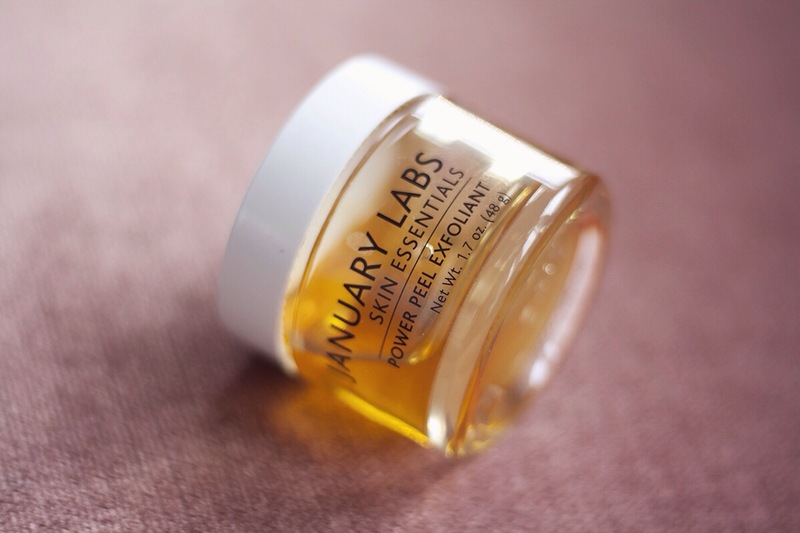 Today I’m thrilled to share a new natural product line with you: January Labs. This quality skin care brand Is created with the idea that skincare does not have to be complicated, and less is more! The products have a holistic approach and are entirely devoid of any unnatural and harmful ingredients. They are cruelty-free, sulfate-free, paraben-free, petrolatum/mineral-oil free, gluten-free and vegan. Sounds boring, I know, but they work! For this review I tested out the January Labs Advanced Eye Technology, the Flow and Go Power Exfoliant and the Restorative Tonic Mist. The Advanced Eye Technology feels more like a lotion then a cream because it is fairly light. I gently pat a very small amount around the eye area in the morning and evening. It sinks in pretty quickly and leaves the skin around my eyes hydrated and diminishes the appearance of puffiness. Also, I found that it works great under makeup. 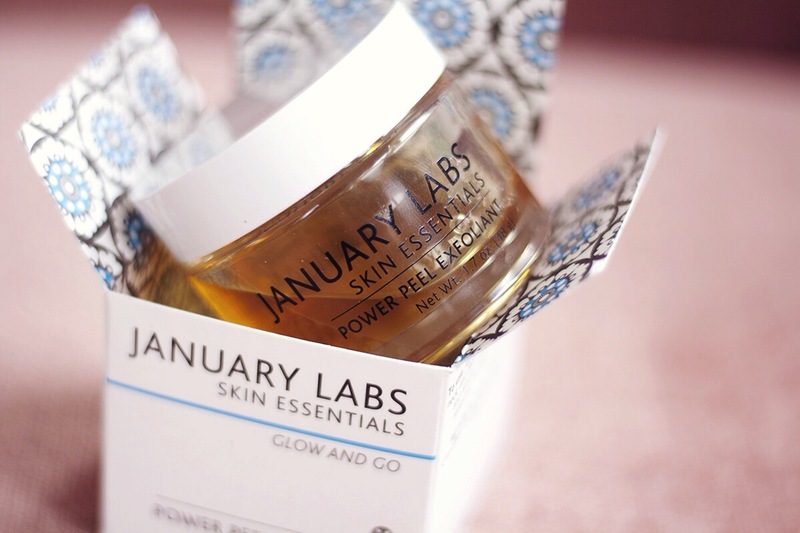 The Glow and Go Power Peel Exfoliant is definitely my favorite among the January Labs products that I’ve tested. The consistency of the product looks a lot like honey and due to the cinnamon oil, the scent is quite heavy. That is probably due to the lack of additives, which I support so I won’t complain too much about that heavy scent. But it’s nothing like a perfume. I apply the product all around my face and avoid the areas around my eyes. It dries in about 10-15 minutes. And I have to say, the drying process is a bit puzzling at first. It looks like you are wrapped in plastic, but it acually feels pretty good. I experienced that is was quite difficult to remove the mask with only my hands and water. So I’m now using a wet washcloth to wash it off. Once I have removed the mask, my face looks extremly glowy! This power peel mask was very effective in dealing with my uneven skin tone, the redness was completely gone! And even my pores look smaller and my skin feels less oily! 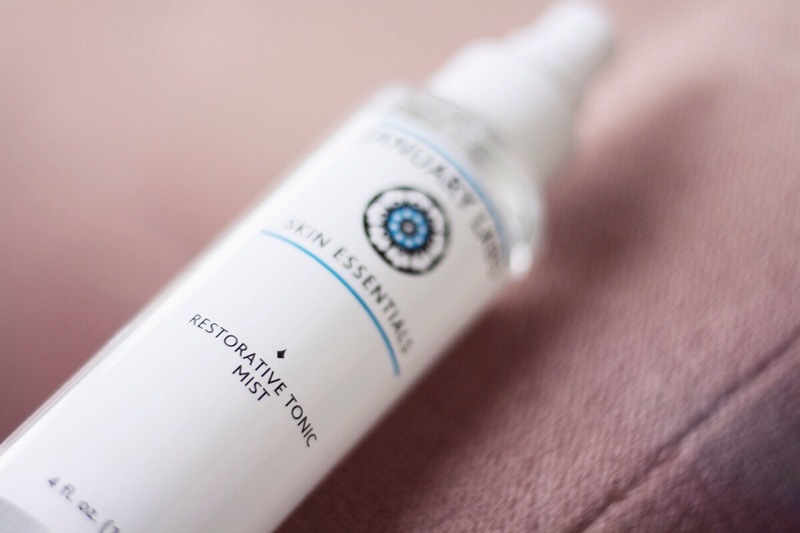 The Restorative Tonic Mist is an alcohol-free hydrating toner. I love that the toner comes with a spray dispenser, so you can mist it directly on your face. It is just so much easier than using a cotton pad, plus it saves you a lot of product! Among other ingredients, this mist contains a mix of witch hazel, lime oil and organic aloe vera. I apply it after cleansing in the morning and evening. It is designed to tone, hydrate, and balance your skin and it does what it promises. 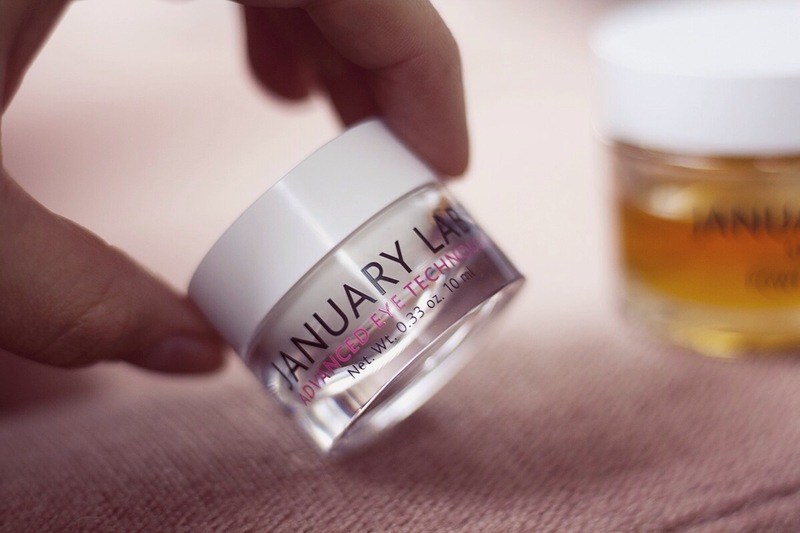 Overall, I’m very happy with the effect of January Labs products on the condition of my skin! And especially after using the The Glow and Go Power Peel Exfoliant I was proud to face the world makeup-free. I highly recommend this line to anyone that has acne prone skin, like I do! Disclaimer: just to be clear, this is my unbiased review. 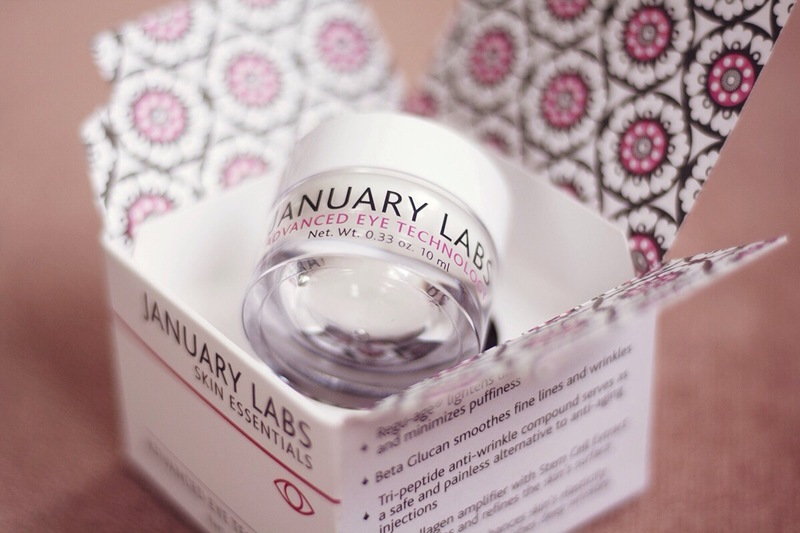 I have not been paid for this review, but I did receive the January Lab products. Posted in BeautyTagged acne, Advanced Eye Technology, break outs, eyecream, facial mask, Glow and Go Power Peel Exfoliant, January labs, Natural skin care, Restorative Tonic Mist, tonicBookmark the permalink.